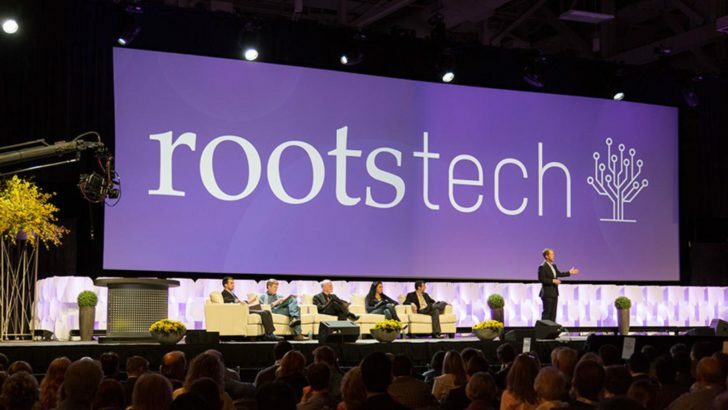 SALT LAKE CITY, UTAH (11 September 2017)— RootsTech, the world’s largest family history and technology conference, hosted by FamilySearch, announced exciting changes to its 2018 conference schedule. The popular conference is expanding to four full days starting Wednesday, February 28, to March 3, 2018, to allow for more in-demand class offerings for all attendees while still offering content useful for innovators. First day highlights will now include the opening General Keynote Session and the new Innovation Showcase on stage. Find out more at RootsTech.org. (Easily find and share this announcement online in the FamilySearch Newsroom).